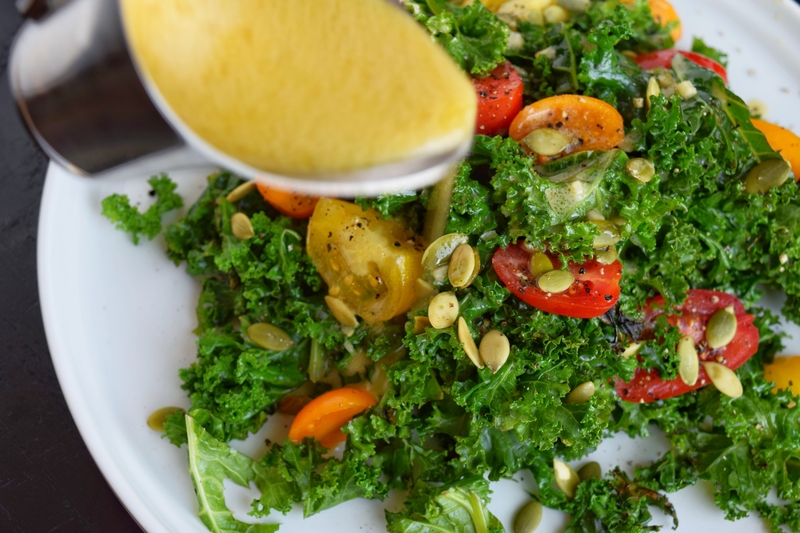 healthy, homemade salad dressing or protein marinade! blend all ingredients in your high powered blender ( i have this one!) or food processor until super smooth. enjoy immediately or refrigerate for up to 2 weeks.